Changes similar to the facelifted Honda Amaze in India. 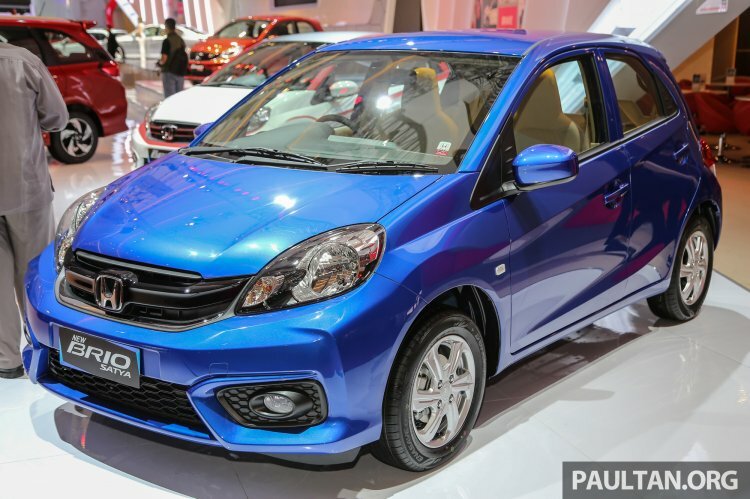 Honda has unveiled a facelift for the Honda Brio Satya (Honda Brio in India) for the Indonesian market, which features exterior and interior upgrades. Prices start from Rp. 129.6 million (INR 6.55 lakhs) for the Honda Brio Satya S M/T. Prices start from Rp. 129.6 million for the facelifted Honda Brio Satya S M/T. For starters, the front-end adopts a more aggressive face with a larger intake, bigger foglamp enclosures and a much bolder dual slat black plastic grille that houses an upright Honda logo. The only change to the rear-end is the addition of a bold chrome bar. Inside, the new Brio greets us to a new dashboard sourced from the Honda BR-V that is simpler and well-appointed. Accentuated with faux silver, the dashboard integrates a mix of matte plastic and piano black trim materials that are well put together. It houses a 2-DIN JVC head unit and new HVAC controls with a dedicated digital display. 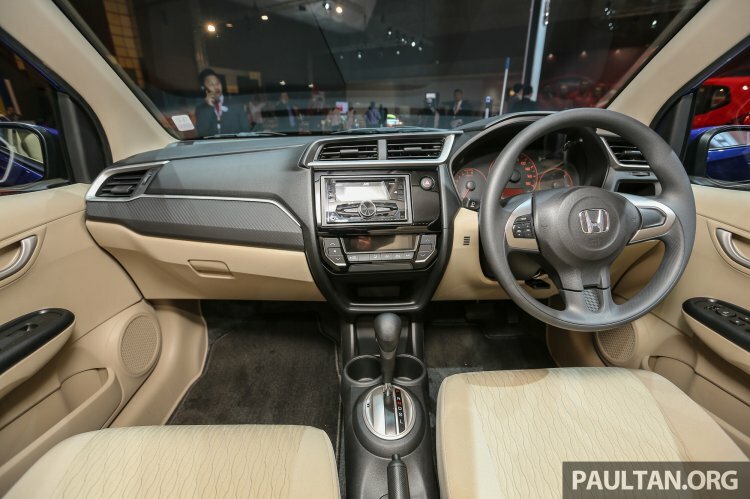 Inside, the new Brio greets us to a new dashboard souced from the Honda BR-V that is simpler and well-appointed. The facelifted Honda Brio retains the 1.2 litre four-cylinder i-VTEC motor, but has been slightly revised to produce 90 PS and 110 Nm. It is available with a new Earth Dreams Technology CVT or a five-speed manual gearbox.